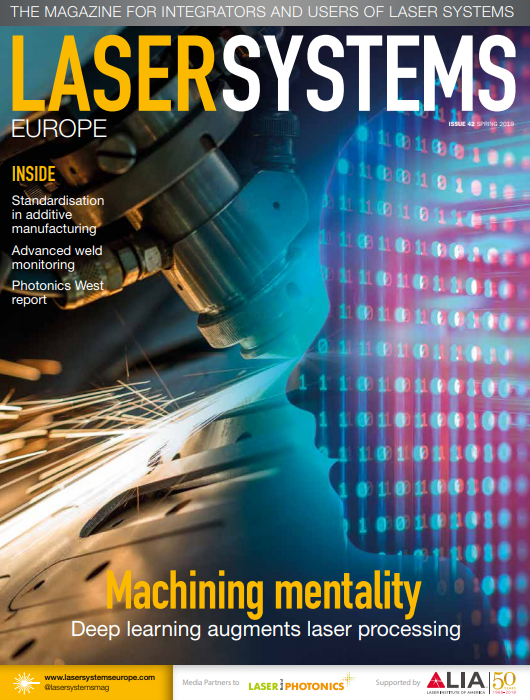 Laser Systems Europe is always looking to hear from its readers in the industrial laser systems industry who have an opinion or piece of analysis that they’d like to share with their peers. If you are an integrator, maintainer or user of industrial laser systems, and have an opinion that you’d like to share with the rest of the industry, then we’d like to invite you to come forward and use Laser Systems Europe as your platform to voice it! We are looking to receive comment about your experiences – either good or bad – regarding the supply, integration, maintenance and use of industrial laser systems and their components. Have you’ve noticed a new trend in the demands being made by your customers? Are you experiencing certain challenges in your adoption and use of laser technology? Are potential customers of yours reluctant to switch to using lasers in place of traditional manufacturing tools? Whatever the topic, if you believe your industry peers would benefit from hearing what you have to say, we want to hear about it.